Lauren Poole, a Belmont College of Law alumna and associate attorney at Taylor, Pigue, Marchetti and Blair PLLC (tpmbLAW), received the 2018 Nashville Bar Journal Contributor of the Year Award at the Annual Meeting and Banquet in December. The award recognizes a Nashville Bar Journal committee member who went beyond the call of duty to ensure the success of the publication. Poole, who was recently named co chair of the Nashville Bar Journal Editorial Committee, practices civil litigation including bankruptcy and creditors’ rights at tpmbLAW. Poole earned a B.A. in Political Science and a B.A. in Studio Art from the University of Tennessee, Knoxville. She earned her J.D. from Belmont University College of Law in 2016. An active supporter of the arts, she currently serves on the Board of Turnip Green Creative Reuse. She has also been published regularly. Her editorial, “An Overview of the CFPB: Past, Present, and Future,” was published in the Nashville Bar Journal’s June/July 2018 Issue. 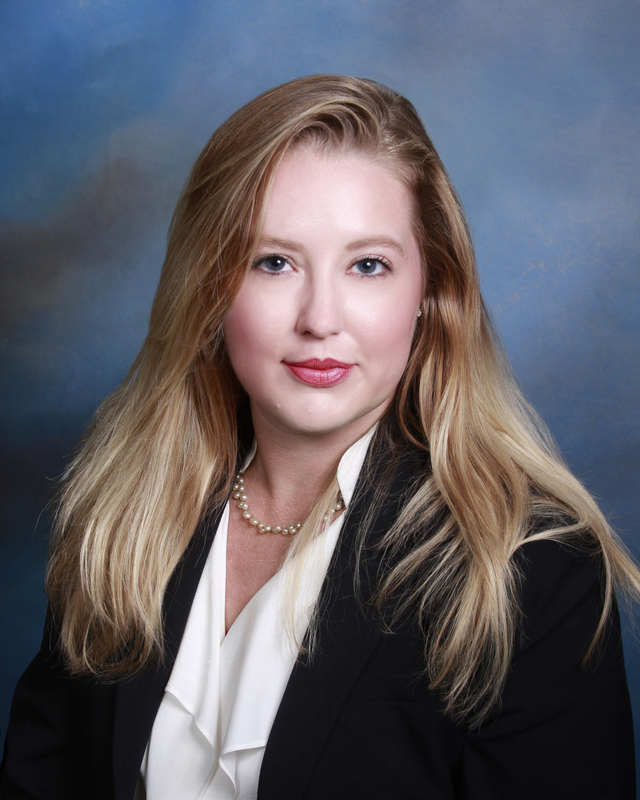 Her article, “The Nuts & Bolts of Bankruptcy Law,” was featured as the Nashville Bar Journal Online Article of the Month in March 2018.